NB: THE PROPERTY WILL BE NEUTRALLY RE-DECORATED AND RE-CARPETED IN BETWEEN TENANCIES-INTERNAL IMAGES TO FOLLOW. 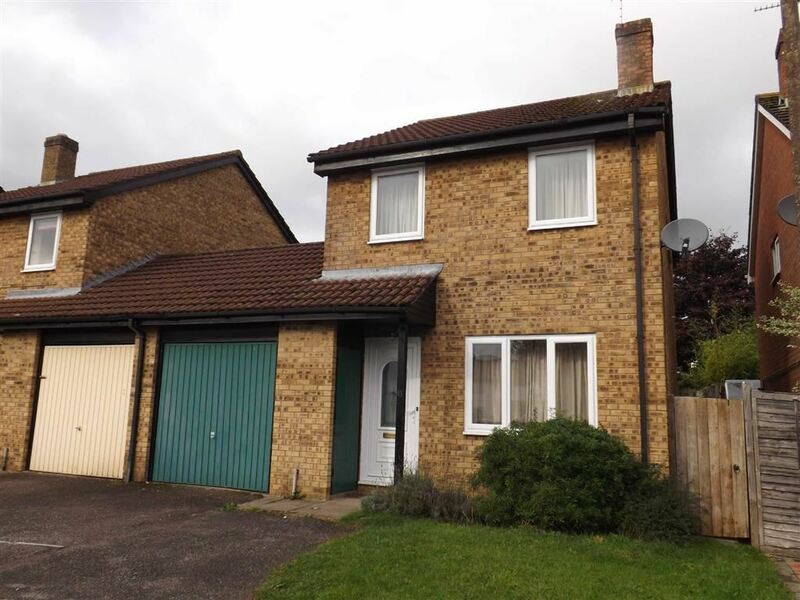 Situated in a popular residential location in the market town of Corsham this link detached house offers three bedrooms, bathroom and open plan lounge, dining room and kitchen. 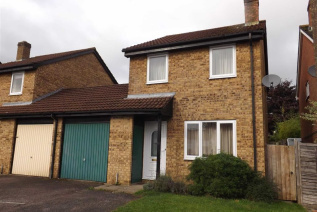 Externally there is a single garage with driveway parking together with a rear garden.